Accion is a global nonprofit dedicated to building a financially inclusive world with access to economic opportunity for all, by giving people the financial tools they need to improve their lives. A world pioneer in microfinance, over the last 50 years we have helped build 63 microfinance institutions in 32 countries on four continents. Those institutions are currently reaching millions of clients. The Accion U.S. Network is the largest microfinance network in the United States and, since inception, has served hundreds of thousands of clients with loans and support. For more information, email info@accion.org or visit www.accion.org. As the largest and only nationwide micro- and small business lending network in the United States, the Accion U.S. Network connects small business owners with the accessible financing and support it takes to create or grow healthy businesses. Since 1991, the members of Accion’s U.S. Network have collectively made over 50,000 loans, totaling over $406 million. Additionally, over 400,000 business owners across the nation have turned to Accion for financial and business support via workshops, online tools, and one-on-one consultations.Globally, Accion is a pioneer in microfinance, reaching millions of individuals through its international network of partners. For more information, visit www.us.accion.org. Banco Popular is a regulated institution, that aims to support the Micro, Small and Medium Enterprises mainly due to the role in job creation and poverty reduction that responds to the Mission, Vision and Values of Banco Popular. The bank provides financial inclusion through credit products, savings, debit card, microinsurance, remittances and other services. At Banco Popular we believe in responsible financing for the development of low-income population. For more information, email lfgomez@bancopopular.hn or visit www.bancopopular.hn. The first regulated microfinance institution in Honduras, Finsol is dedicated to providing access to credit and other financial services, and to dramatically expanding access to microloans throughout the country. For more information, email fmadrid@finsolhn.com or visit www.finsolhn.com. Fundación Crisfe is a nonprofit organization with more than 20 years of experience. They practice social intervention through programs for education, social management, sustainable development, volunteerism, art and entrepreneurship. For more information visit http://www.crisfe.org/. Génesis Empresarial provides agile and opportune credit services, accompanied by consultancy and training, for microenterprises, small businesses and rural communities. These services help achieve sustained development with a broad outreach, hence accelerating Guatemala’s progress. For more information, email genesisempre@c.net.gt or visit www.genesisempresarial.com. Gentera is an entrepreneur group that works towards financial inclusion at the bottom of the pyramid. Its companies offer financial services – credit, savings, insurance products and methods of payment – that are accessible for the segment that it serves, along with financial education and client protection programs. Social Value: Growing to offer inclusive opportunities to the largest number of people in the shortest time possible, sharing these benefits with the communities where we work. Economic Value: Creating innovative, efficient and profitable business models, which everyone can benefit from. Human Value: Trusting in people, in their ability to develop and fulfill their potential, to improve and, through financial education, learn to use financial services to their advantage. 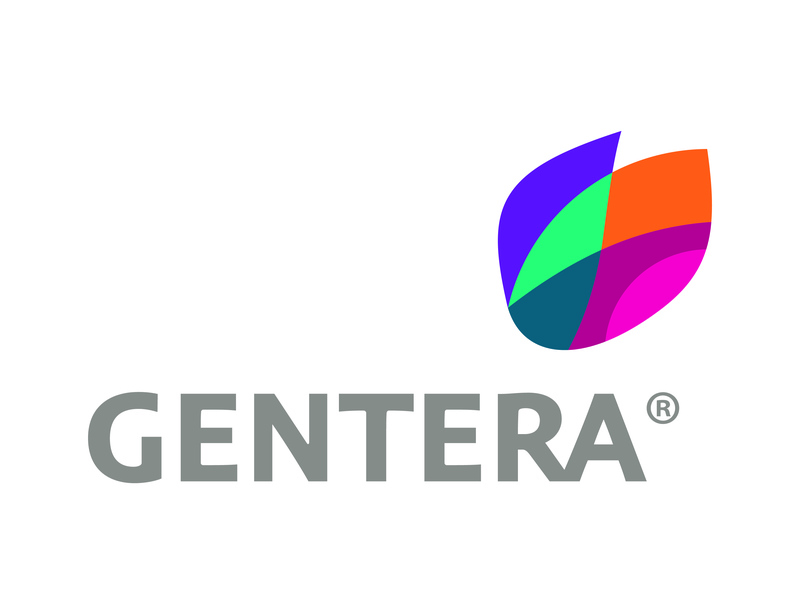 For more information, email contacto@gentera.com.mx or visit: www.gentera.com.mx. Mibanco’s mission is to transform the lives of its customers and partners through financial inclusion, thereby promoting the economic growth of Peru. 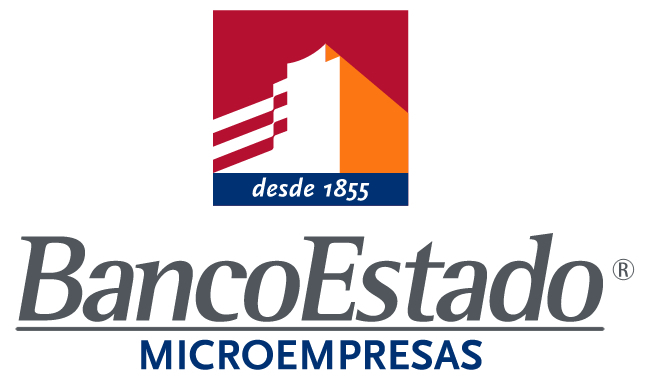 For more information, please visit www.mibanco.com.pe. SOGESOL’s mission is to promote Haitian entrepreneurship by adapting traditional banking methods to respond to the needs of micro and small entrepreneurs. For more information, email ifombrun@sogebank.com or visit www.sogebank.com.